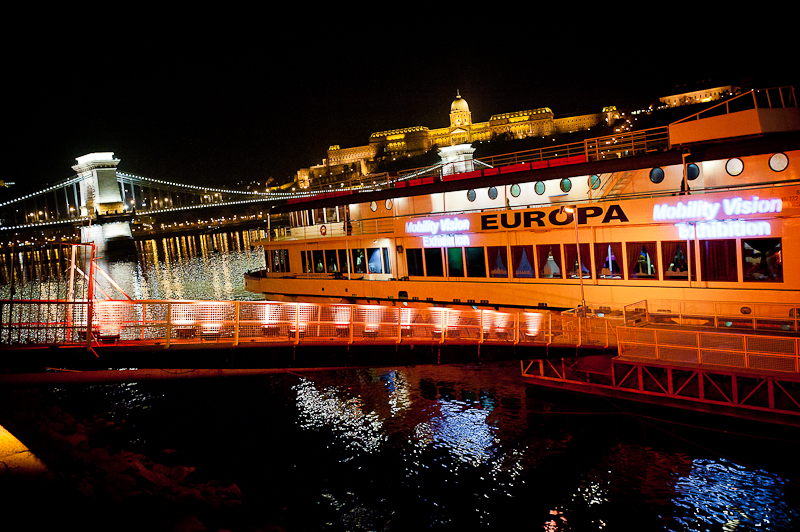 Európa Boat is not only the largest and most well-equipped event boat of Hungary, but she is also unique in Central Europe with her unique technical and catering facilities, conference rooms, dressing rooms, smoking area, 330 m2 sun terrace. 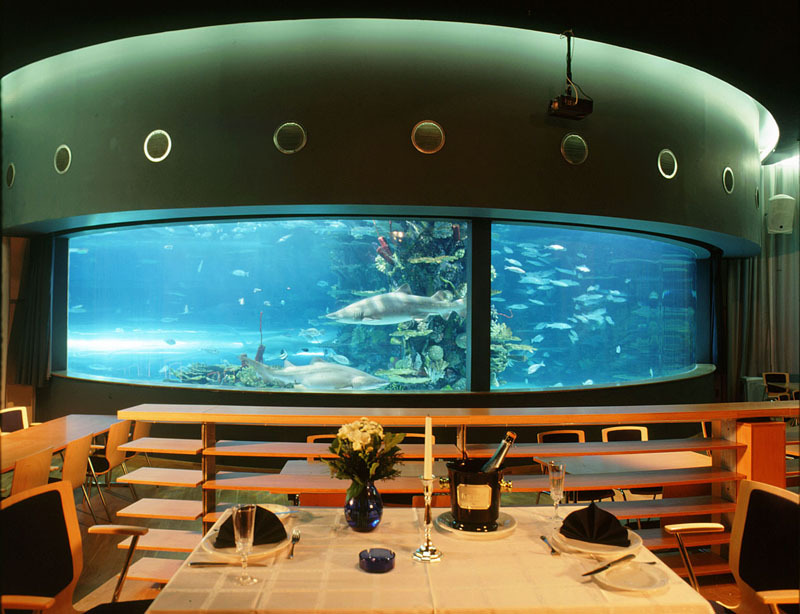 Tropicarium has an unique venue. We are able to host maximum up to 80-120 people. It has its own entrance, the conference hall is 230 m2 with a 50 m2 gallery.